The live betting console updates automatically when a line changes, or a game begins, or a live betting prop changes. There is no need to download programs either for the live betting functionality as the live betting console is HTML compliant. Wagers are graded instantly as results are updated automatically. The live betting in-play grading is provided by the industry’s best sports information services providing official real-time play-by-play stats and scores results. Over 600 live betting in-play games are available every month with extended coverage in NFL, NCAA FB, NBA, MLB, NHL, Tennis, and national and international Soccer. Live betting is about wagering on events that are happening within the game, and depending on the importance of the match, 50 to 100 props could be available. An outstanding feature of the live betting console is a real-time scoreboard offering all the critical information on the game as it happens, including scores, play-by-play stats and results, all in real-time. The entire content of the live betting account, including teams, player names, and markets, is available in English, Spanish, French, Chinese, etc. The live betting console lets the user chose both straights and parlays at the same time, reducing the time it takes to enter wagers. The BetSlip also alerts when a line has changed and allows the user to accept the new line with a simple click. See everything all on one page! The live betting console shows all games that are in-play, the upcoming games, selected wagers, and all markets available on one screen, and with the BetSlip, multiple wagers can be entered easily and quickly. 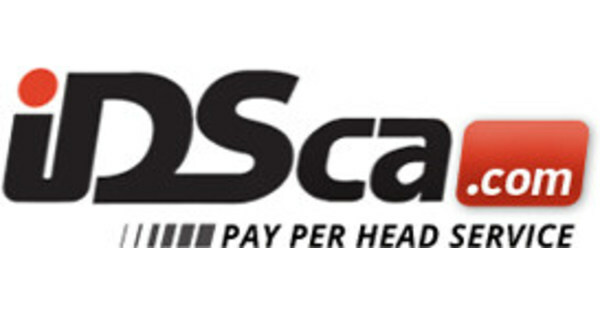 IDS, the Pioneer in Price per Head Services and Solutions since 1997.